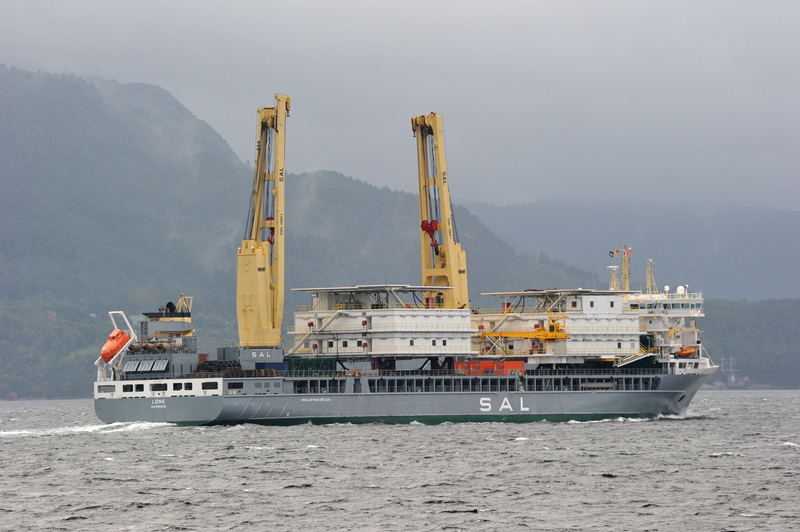 On request by German SAL Heavy Lift GmbH, ABG organized the complete pre-carriage of 2 x living quarters with following dims. 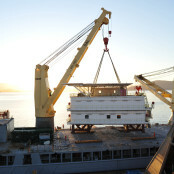 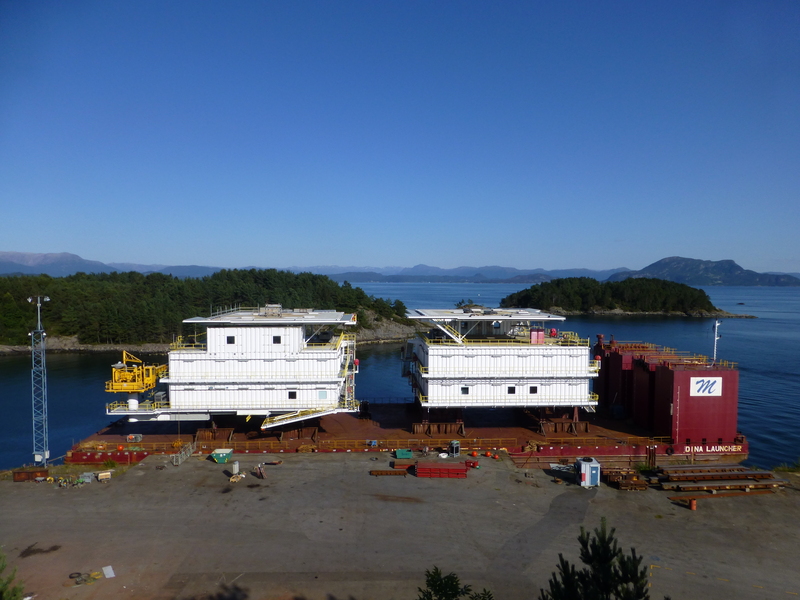 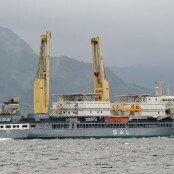 ABG organized a 9000t flattop barge, to where the Living Quarters were rolled out on by SPMT’s. 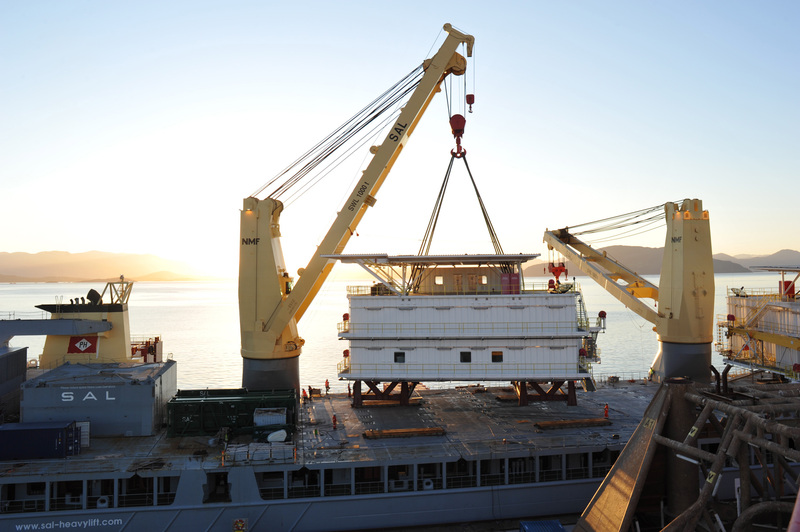 After safely positioned and secured, the ABG organized tug boats towed the barge to a suitable location, from where the MV LONE could load the modules by use of own gear.